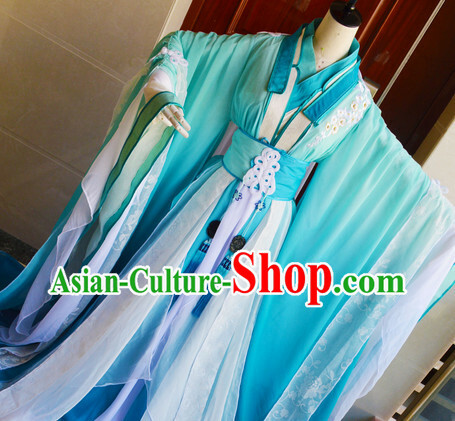 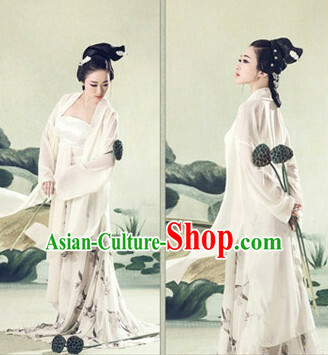 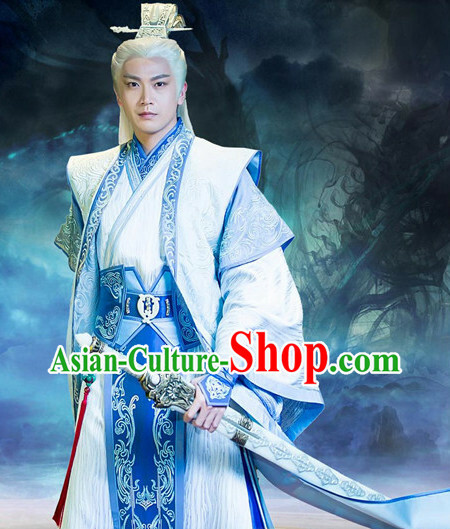 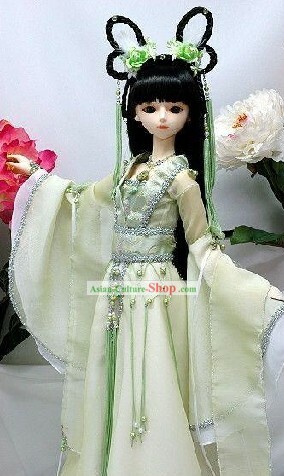 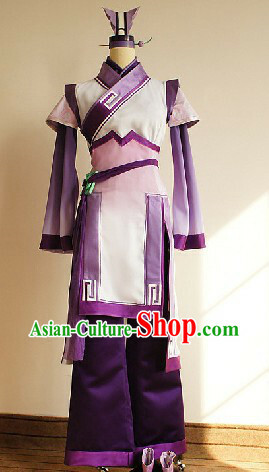 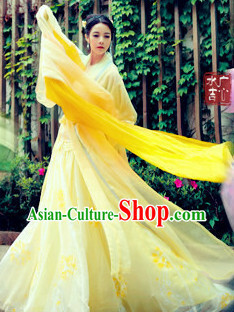 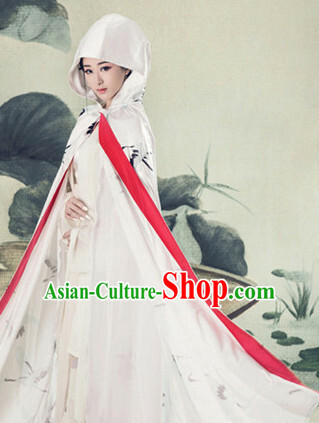 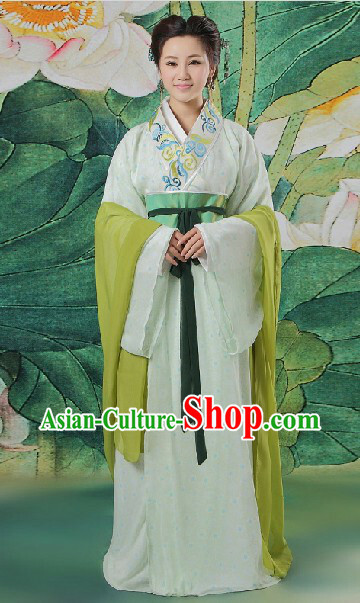 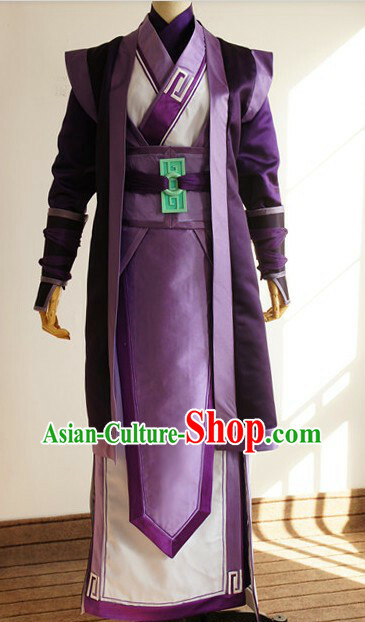 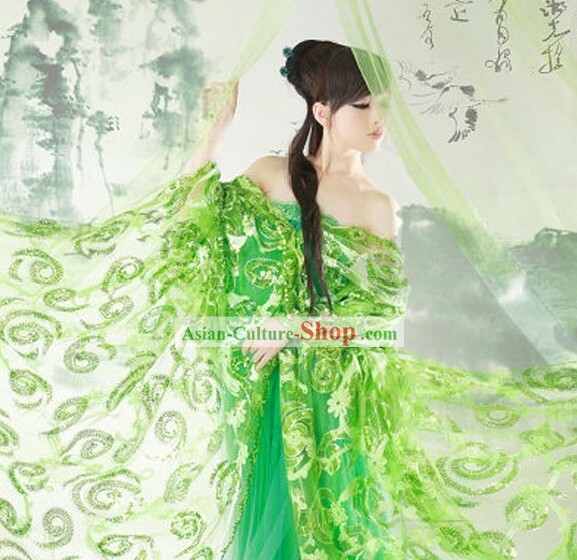 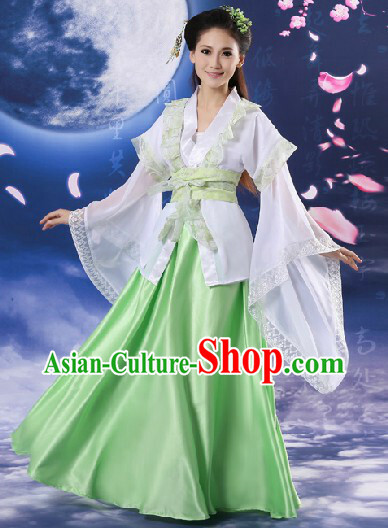 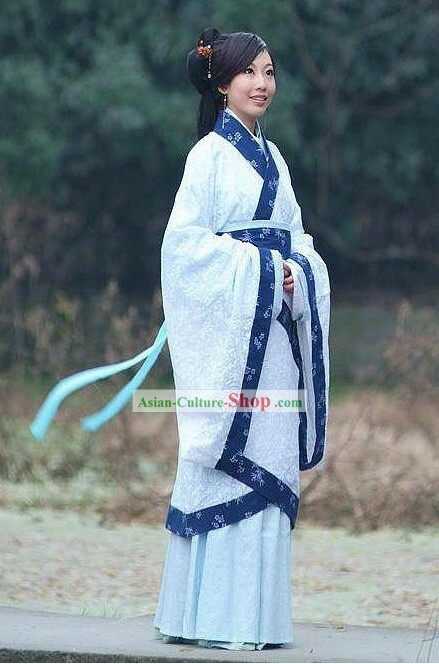 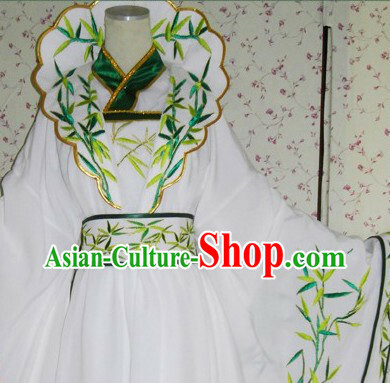 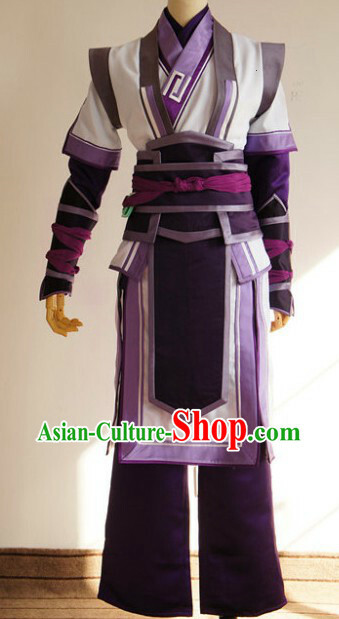 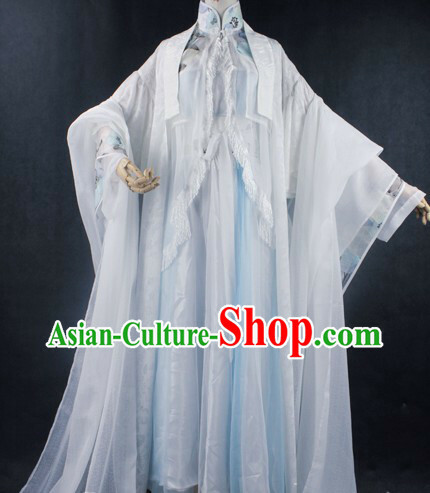 For enquiry of Ancient Chinese Legend Green and White Beauty Hanfu Clothing Complete Set ? 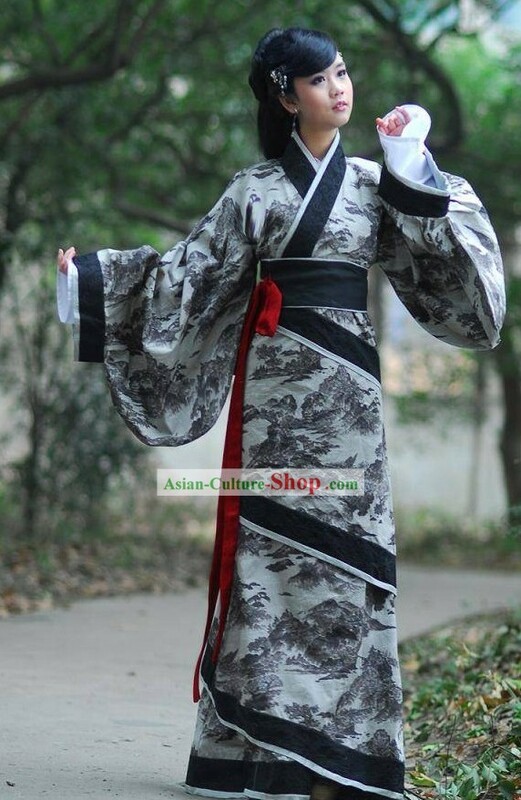 Would like to order above dress in black phoenix material with red embroidery. 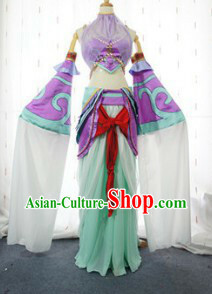 Same red under skirt.